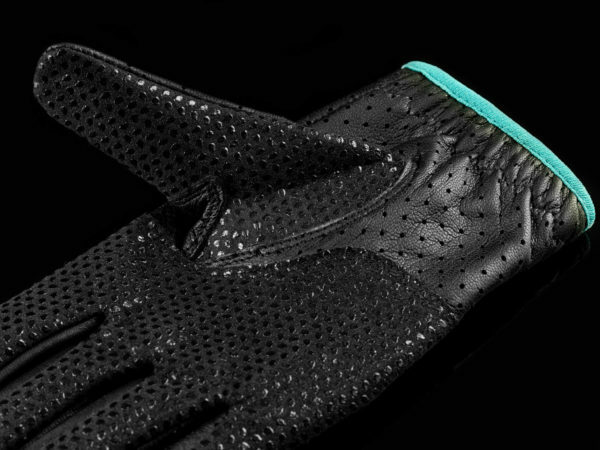 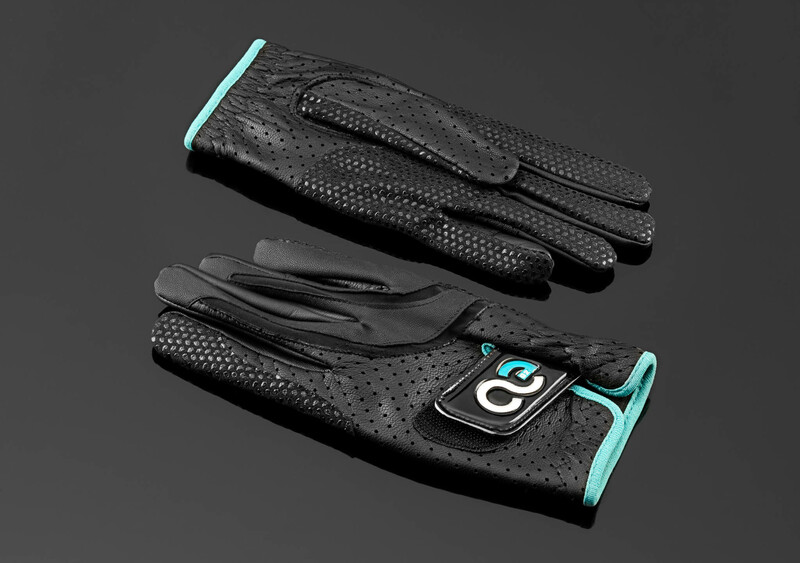 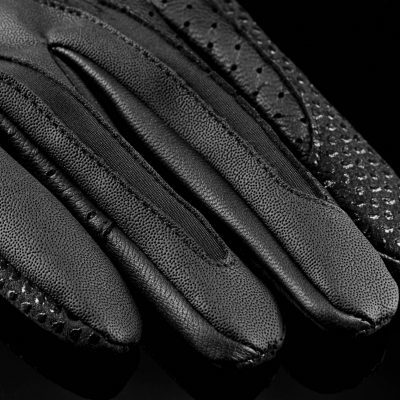 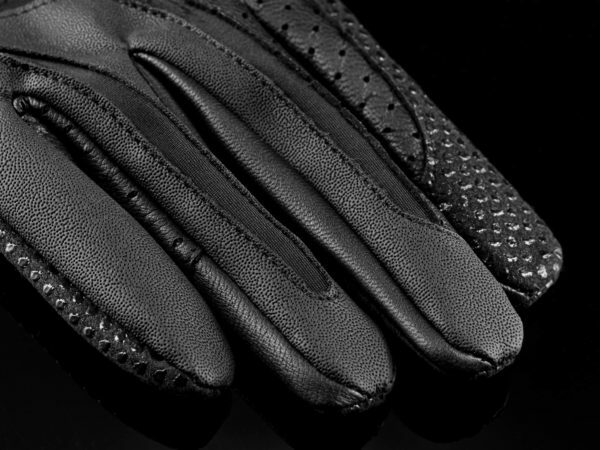 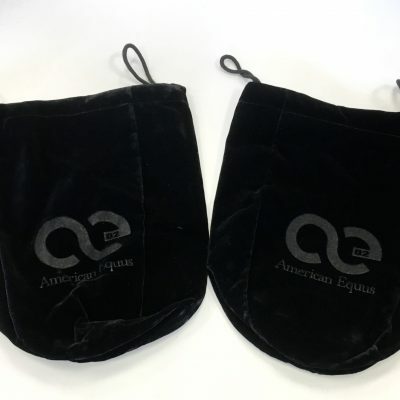 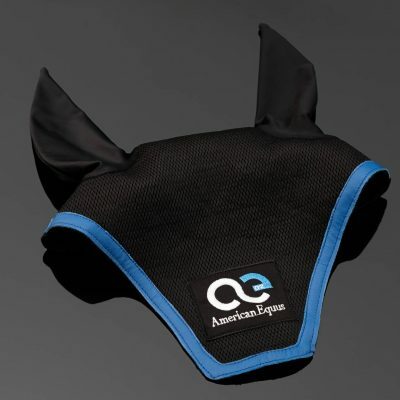 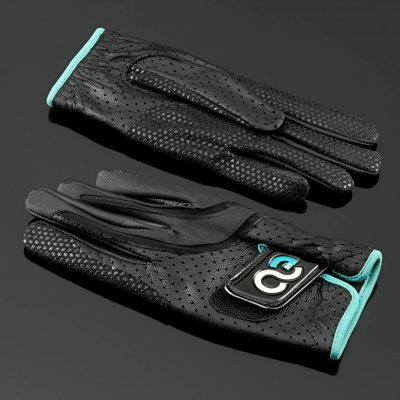 Our Signature Performance Equestrian Riding Gloves are expertly crafted, elegant and durably designed. 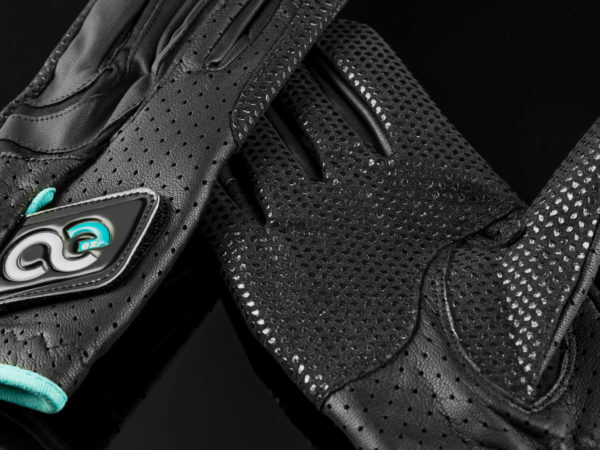 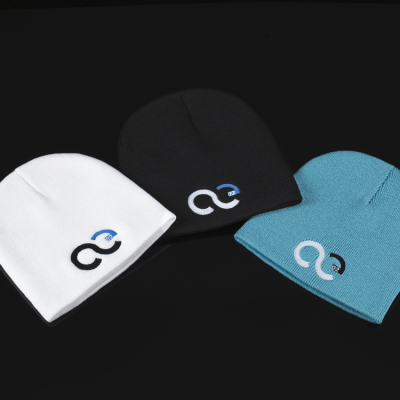 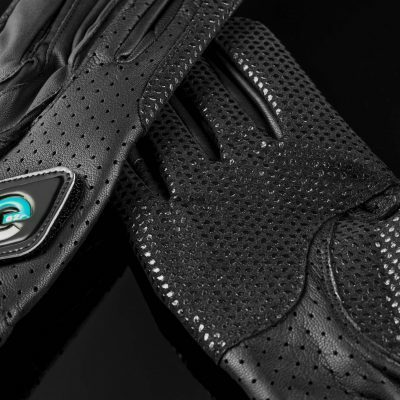 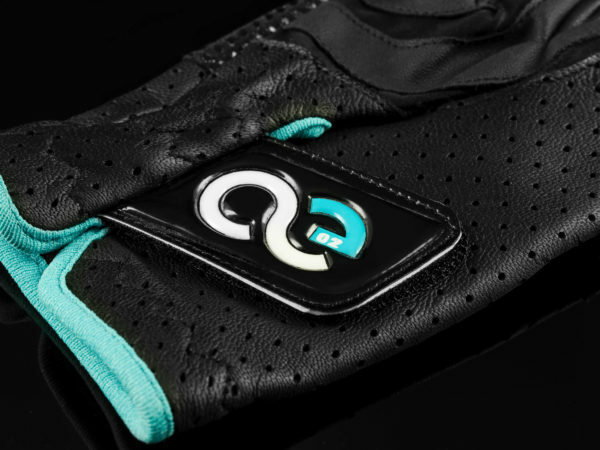 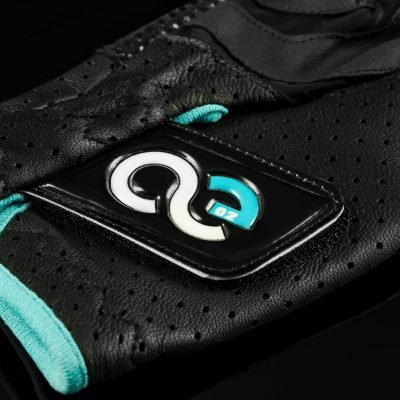 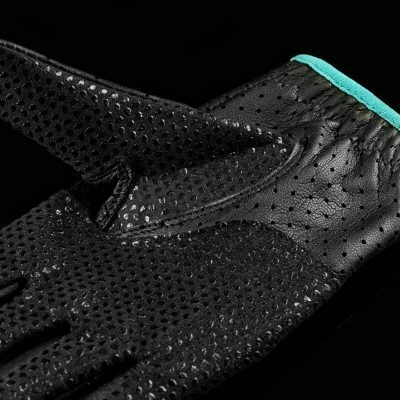 We use only the highest quality leather for a lightweight, ultra-soft glove which offers a great fit and outstanding rider comfort. 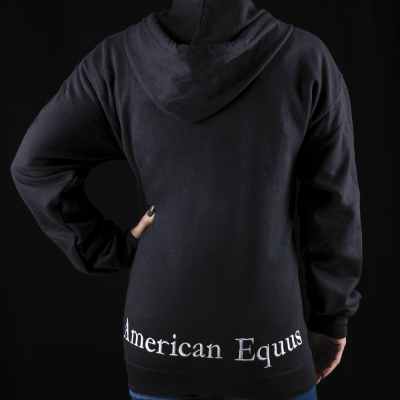 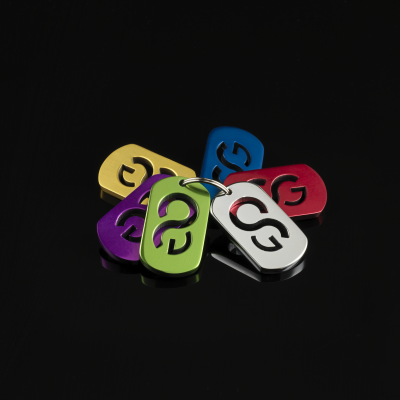 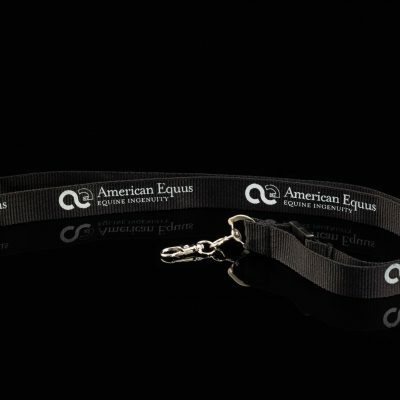 The combination of our premium leather top and synthetic “Super Grip” palm provide optimum feel on the reins.